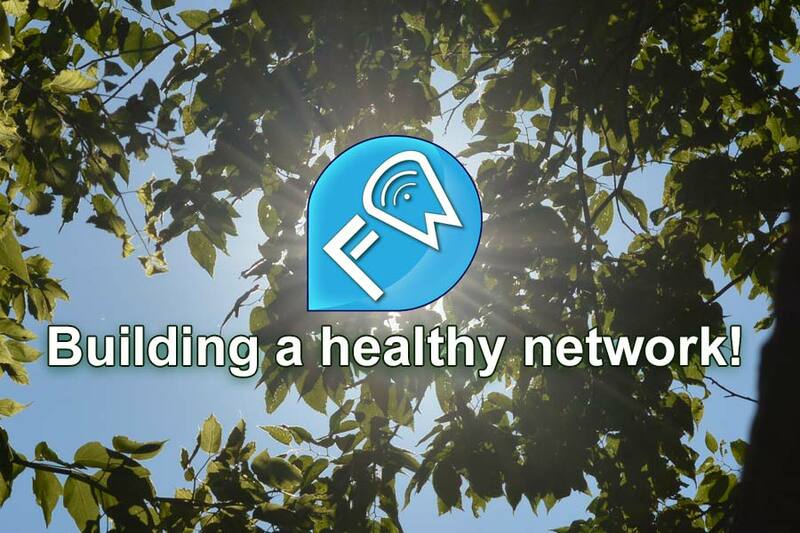 Are you a business or individual that wants to help our world live healthy? We are looking for sponsors to advertise their specialties. We think a healthy you is a better you and we want to help make a difference in others lifestyles. We are looking for wellness providers, professional health trainers, gyms, yoga, cross fit, martial arts, boxing, bicycling, instructors, healthy food providers, physical therapists, acupuncture and massage therapists. Sharing your expert knowledge is critical to a successful healthy lifestyle. 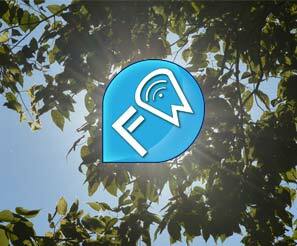 We have a variety of sponsorship options and would like to discuss sharing our web and mobile traffic with you. Let's spread the word about healthy lifestyles. Please reach out to us if you are interested in being a part of our sponsorship network. 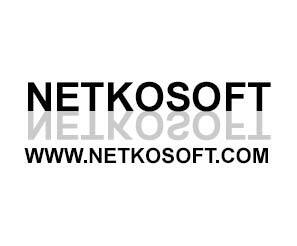 We have developed turnkey sponsorship packages with our partners UNIVERSALD Inc. and netkosoft. 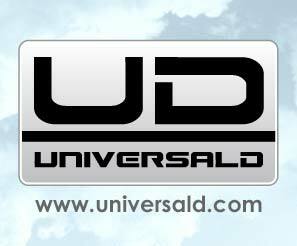 The creative & development network at UNIVERSALD Inc. is diverse and specializes in a variety of mediums. Let them take your interactive and presentation experiences to the next level. They deliver engaging interactive experiences, presentation and marketing materials for your target audience. Whether you need materials for your PowerPoint presentation, videos and animation for your website or trade show, they deliver. 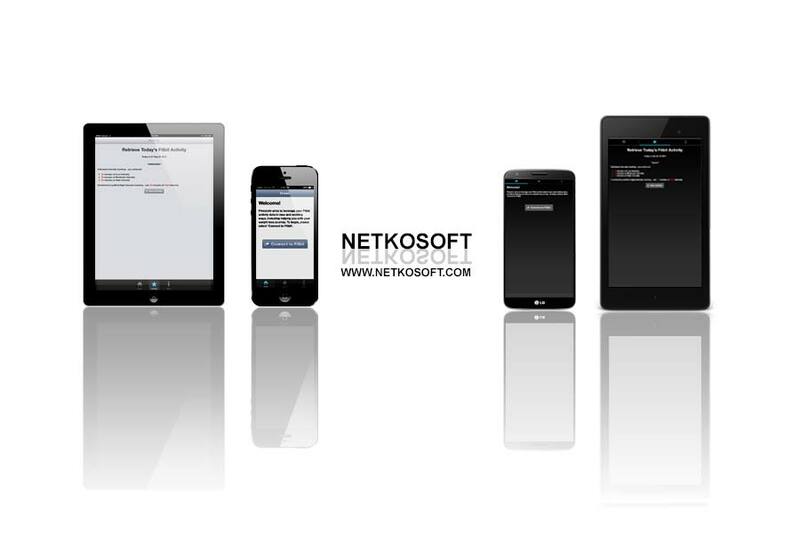 They are experienced in interactive development and presentations for the web, mobile, and live presentations. 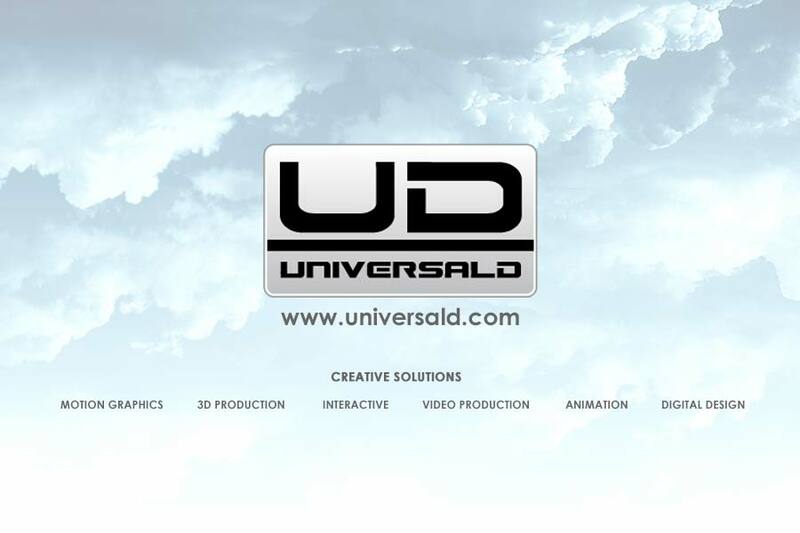 Specializing in the strategy of visual development in graphic design, interactive, audio and video, and 3D production. Experts in interactive development & programming for the web and mobile platforms. 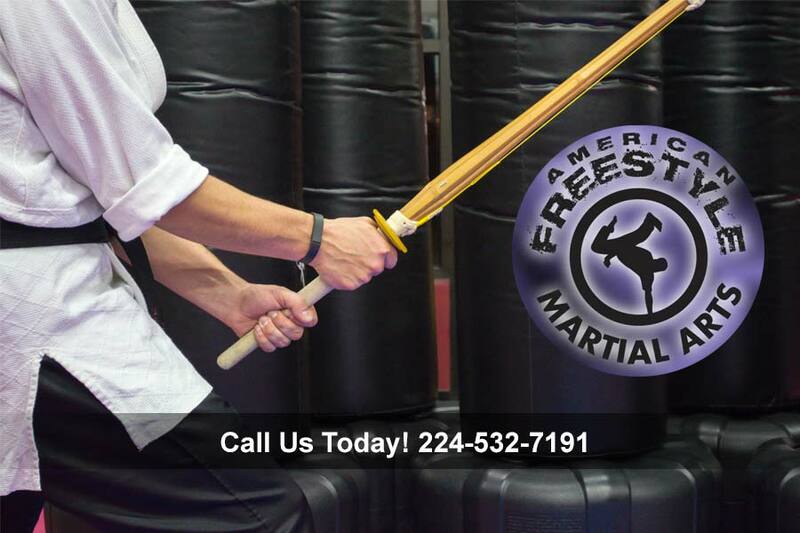 Martial arts training is one of the greatest ways to stay fit and focused. 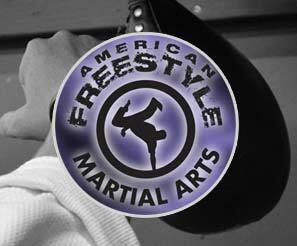 AFMA Team Jensen offers a wide variety of classes to meet even the busiest schedule.